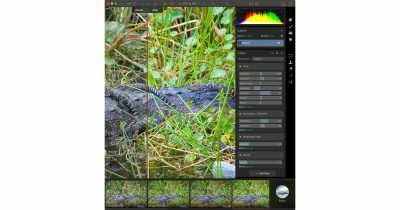 Last January I said “Luminar makes image editing easy and enjoyable with an interface that adapts easily to different styles and skill levels.” A new version — Luminar 3 — does all that and more, with features and tools designed exclusively for improving photos quickly and easily. 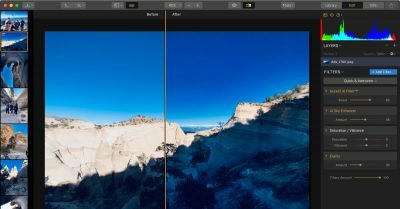 When I first saw the web page for Macphun’s new Luminar photo editor, I was skeptical of its claims… But, having used Luminar for several months now, I’m no longer skeptical. Luminar does indeed make image editing easier and more enjoyable; its interface does indeed adapt easily to different styles and skill levels; and, while this part is strictly subjective, I find it both responsive and beautiful.